When an electric car comes to the end of its working life, the batteries can begin a second life or serve as valuable sources of raw materials. In order to become truly widespread, electric mobility must be genuinely sustainable. 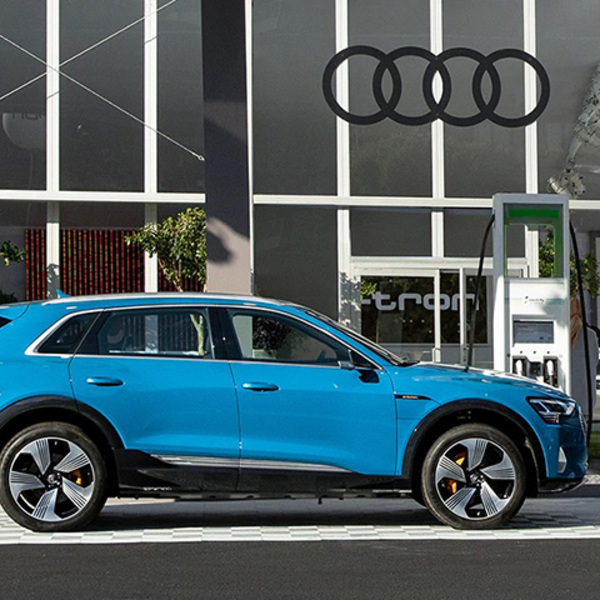 For this reason, the Volkswagen Group is assuming responsibility for every phase: from e-vehicle concepts, through production , sales and operations, and on to recyclingthe components when the vehicles come to the end of their life cycle. Batteries play a key role in this ecosystem, and for this reason in the Salzgitter plant, where Volkswagen Group Components is building a pilot plant for battery cell production, a pilot plant for battery recycling will come into operation by 2020. For many decades and until recently, batteries were regarded as hazardous waste, but they can actually serve as valuable sources of raw materials. 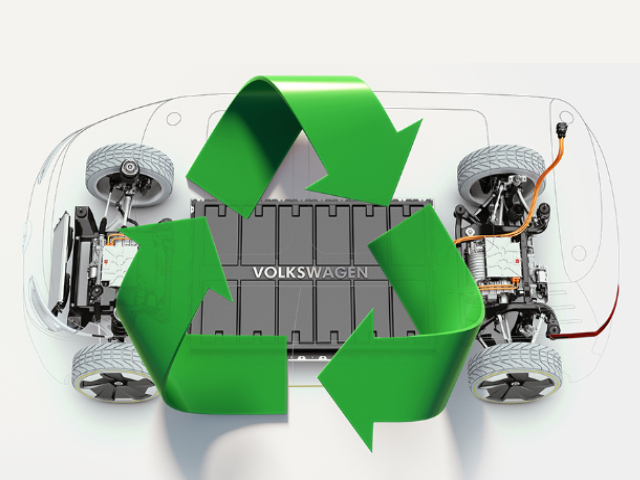 That’s why Volkswagen Group Components, the group’s business unit responsible for the development and production of components, is working hard on recycling batteries – with the aim of returning valuable raw materials to the manufacturing process chain. “For ten years now, we in the Volkswagen Group have been researching how we can recuperate valuable raw materials. 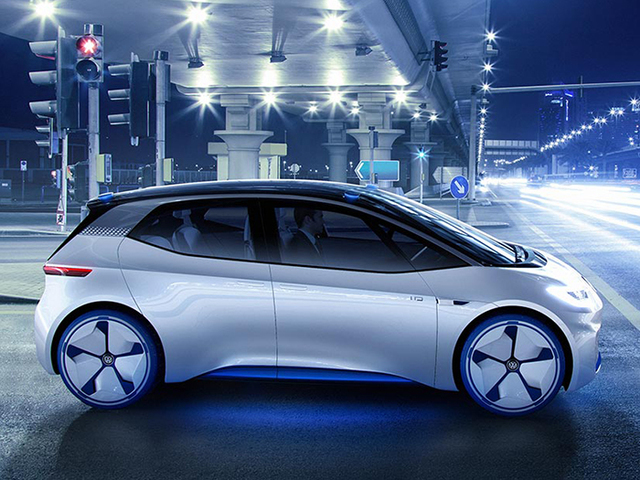 These include, above all, nickel, manganese, cobalt and lithium,” explains Thomas Tiedje, Head of Technical Planning, Volkswagen Group Components, E-mobility division. Multiple use of these four raw materials is of particular importance; as a matter of fact, their extraction and use are crucial for a company’s carbon footprint. Moreover, recycling helps to reduce costs and preserve raw materials. Over the last few months, all the workers at the components plant in Braunschweig have been preparing for the electric revolution, in anticipation of the release of the battery packs for the first model in the I.D. electric car family. These batteries will then be delivered to the assembly plants – mainly to Zwickau at the start. where the I.D. will be built. 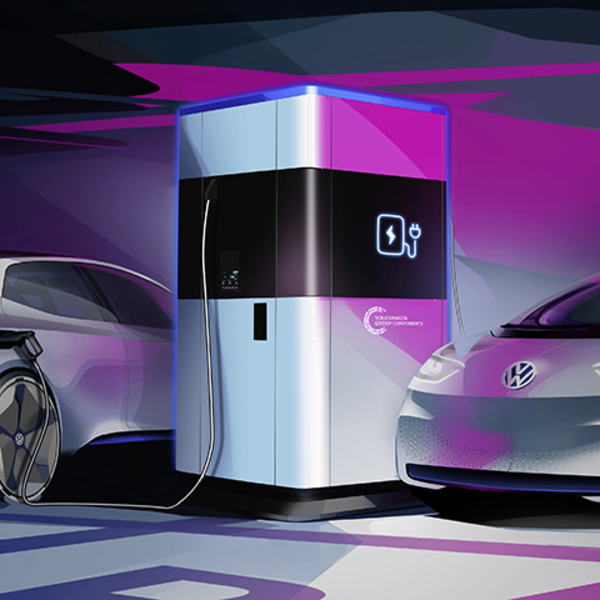 At its plant in Salzgitter, Volkswagen Group Components is building a pilot plant for battery cell production, together with the Volkswagen Group’s “Centre of Excellence” for batteries. A pilot recycling plant will come into opertaion in 2020 at the same location, where the experience gained to date from research within the Group will be incorporated and applied in practical ways. It will be possible to recycle 1,200 tons of batteries per year here, which corresponds to 3,000 electric vehicles envisaged. 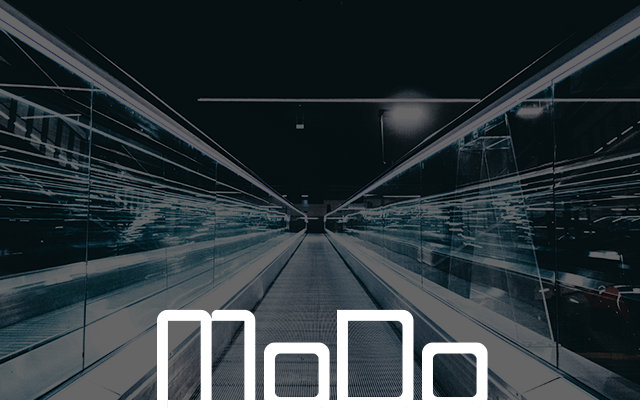 Capacity will increase constantly, although large quantities of battery returns are not expected until the end of the 2020s, when the first large proportion of e-vehicles will have reached the end of their working lives. 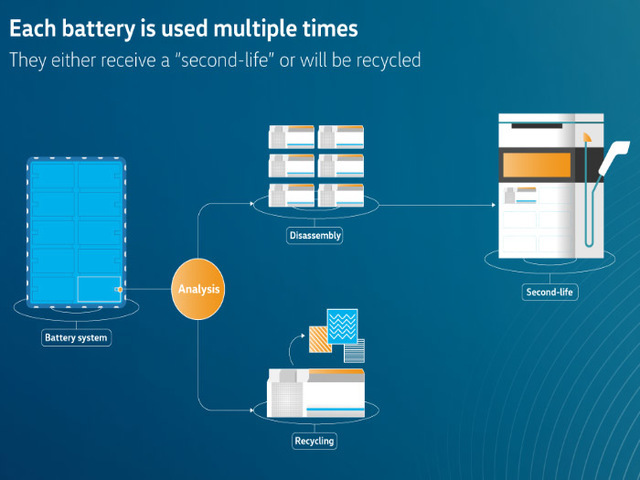 So, how does battery recycling work? After an initial test on the materials there are two paths: either the battery is given a so-called “second life”, or it is recycled. 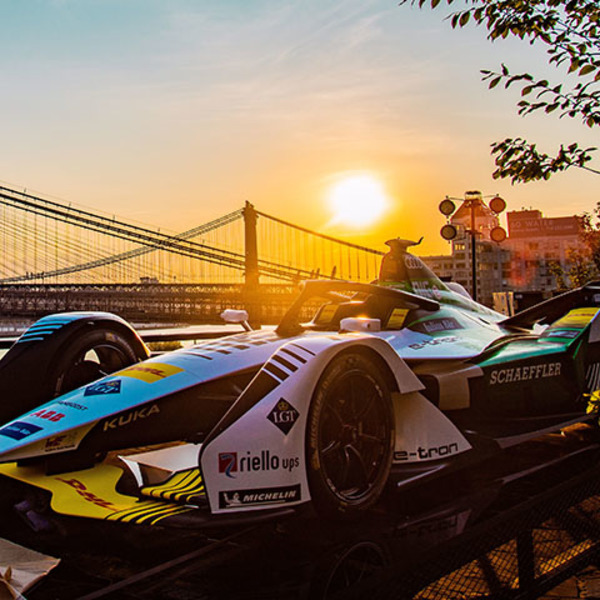 In the first case, the batteries are used as a component for flexible mobile charging stations, which work according to the principle of a large power bank and do not require the level of performance in terms of temperature stability and energy transfer needed by vehicles. If the chemical structure of the cells does not meet the efficiency parameters required for this use, then they will be recycled: the individual battery parts will first be shredded, then the material will be dried and sieved, obtaining a so-called “black powder” which contains valuable raw materials of nickel, manganese, cobalt and lithium. At this point, the elements are separated and they are immediately available again for the production of new batteries. The plant in Salzgitter is a pilot project, to be followed in the next few years by further recycling plants, which will not only ensure a clean environment but also offer economic advantages. The Volkswagen Group’s long-term goal is to recycle 97% of all raw materials, a substantial increase from the current 53%. The pilot plant in Salzgitter will quickly bring this figure up to 72%.